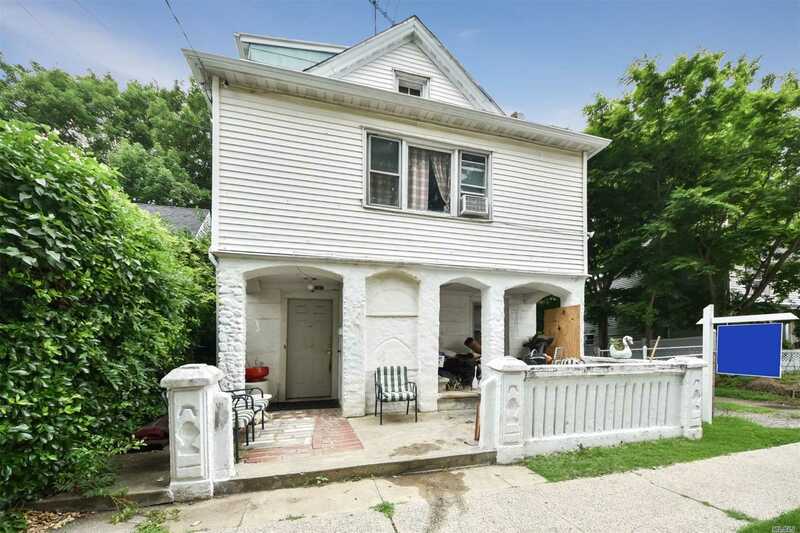 Desirable Colonial On Quiet Street With 4 Bedrooms, Space For Office, Hardwood Floors, Spacious Attic, Gas Cooking, Close To Public Transportation And Shopping. Unique Opportunity To Live In Port Washington Schools. Do Not Miss This Opportunity!! This Will Not Last. Home Being Sold "As Is." 24 Hour Advanced Notice. By Appointment Only. Taxes Have Not Been Grieved. Price Reduced! !